Given below is the list of Top MCA Colleges in Mumbai 2019. 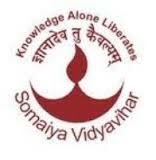 The commercial capital offers excellent choice in terms of institutions for the study of MCA. These colleges are recognized for providing aspirants with both relevant classroom training and practical experience. This page lists for you the best choices in terms of Top 10 MCA Colleges in Mumbai 2019. Find all the information you may need about these colleges right from admission to placement. 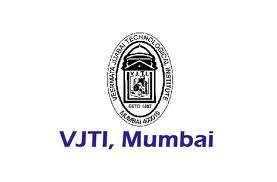 Ever since its inception, K.
Veermata Jijabai Technological Institute is one of the oldest technical institutes in Asia that was established in the year 1887. Sardar College of Engineering is a government institute located in a sub-urban area of Mumbai i.
Mumbai Educational Trust(MET) is a conglomerate of a various educational institutions, enlightening and inspiring young minds.